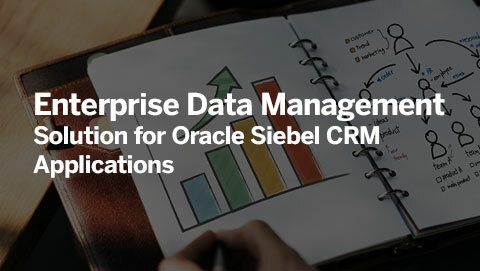 Siebel Customer Relationship Management (CRM) applications provide organizations with a combination of transactional, analytical, and engagement features to manage customer-facing operations. Organizations can manage top and bottom-line growth due to the complex relational data Siebel captures. 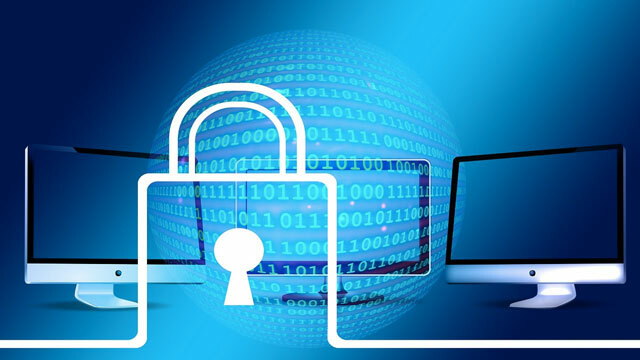 Yet, without an effective Information Lifecycle Management (ILM) program, data growth and security concerns may hinder the customer-related processes Siebel is designed to deliver. Solix offers organizations running Siebel CRM applications a best-practice Information Lifecycle Management (ILM) program. 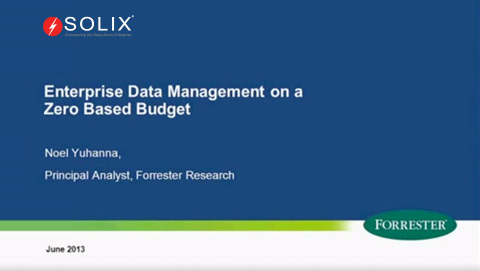 Solix data management solutions are intended to improve the performance of enterprise applications, reduce infrastructure costs and provide governance, risk and compliance frameworks for enterprise data. 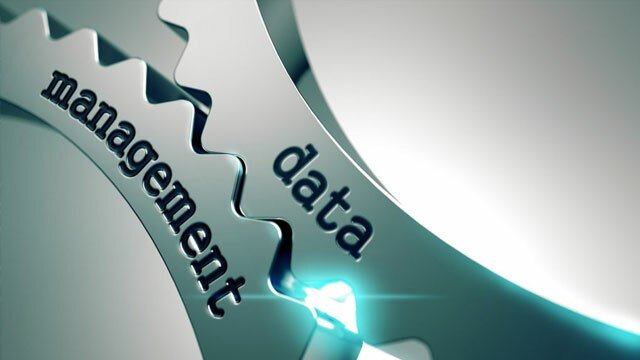 With ILM, organizations are able to optimize their infrastructure with a tiered enterprise data management strategy and establish a control framework for proper data governance and compliance. 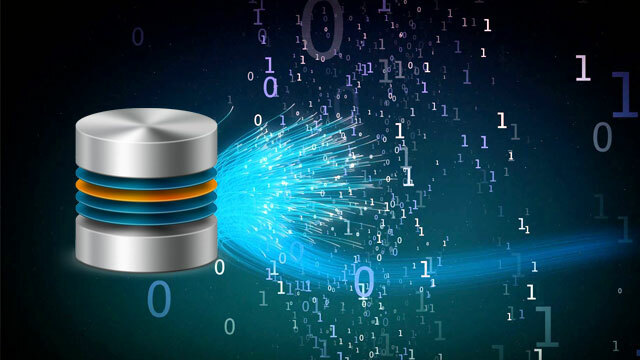 Solix Database Archiving solutions for Siebel CRM Applications MOVE less frequently accessed data to a separate database for end-user access, and then PURGE the production database to reduce overall data volume. 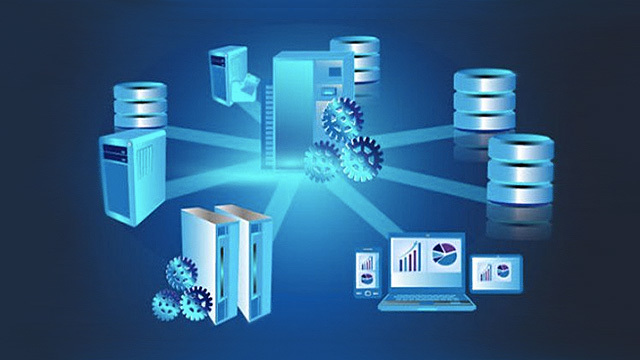 By reducing the size of the database application performance, availability is improved. Some Siebel CRM Application systems may be candidates for application retirement or decommissioning. Older legacy systems are often left running well after they are removed from production service only to maintain end-user access to the data. Obsolete, duplicate, and unused applications are a drain on IT budgets, and retiring these applications can pay tremendous dividends by freeing staff, reducing license and maintenance fees, and lowering power cost. 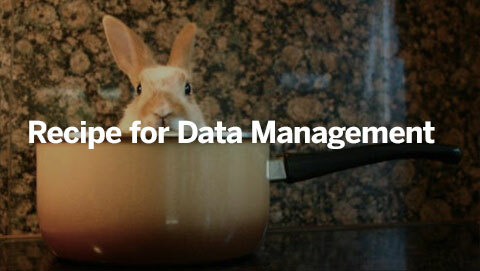 This white paper examines why an organization should archive data and details how one solution, Solix Technologies’ Enterprise Data Management Suite (EDMS), has helped customers improve application performance while maintaining information access. ILM and the management of aging data is often an afterthought, and retrofitting plans to incorporate strong ILM strategies —"garbage collecting" after the fact — is more difficult than building in this discipline upfront.